The term “synesthesia” derives from Ancient Greek in which it means “union of the senses.” It refers to an unusual neurological phenomenon in which stimulation of one sense causes experiences in another. Autistic savant Daniel Tammet, for example, perceives numbers to have color. 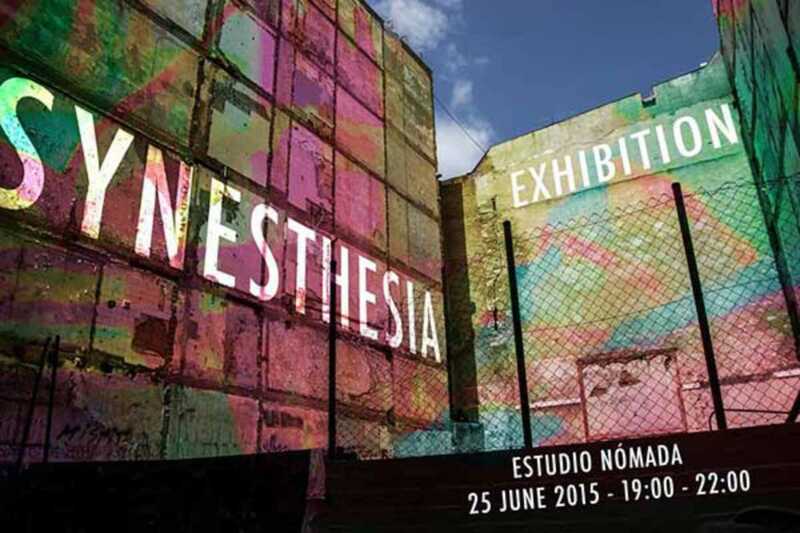 It is also the theme for this collective exhibition by Estudio Nómada’s art students.